Sob story aside, we crowdsourced our office and perused our co-founder Hillary Kerr’s List App to bring you the best brands to shop if you have wide feet. 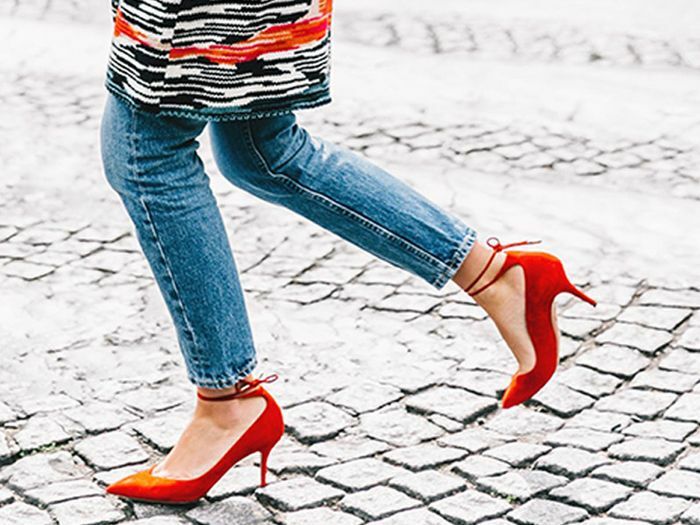 In hopes of alleviating some of your heel-wearing foot pain and to stock your shoe collection with the right picks, here are the top brands you need to know about. Keep reading to see the brands and shop our favorite heels for wide feet. Available in sizes 40 and 40.5. This post was originally published at an earlier date and since has been updated.